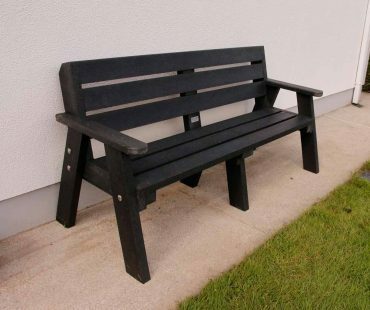 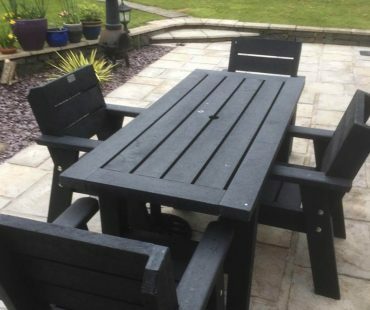 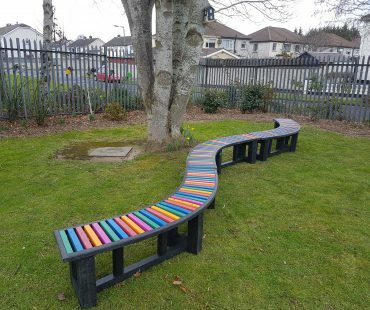 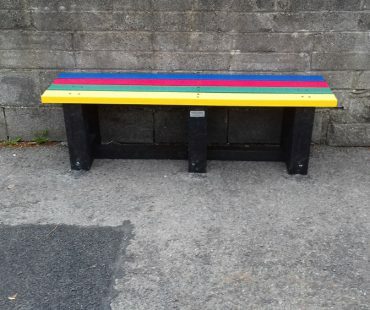 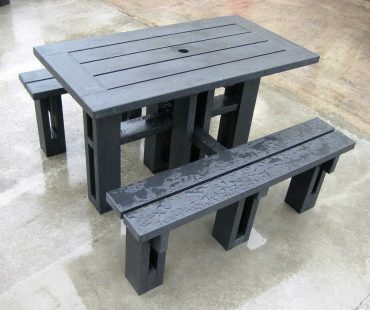 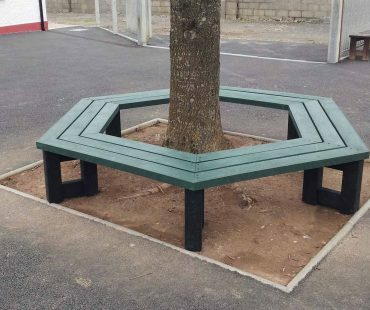 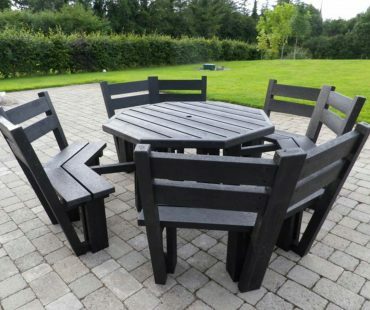 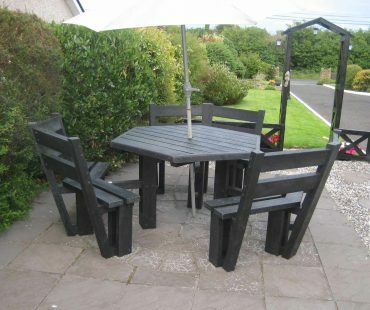 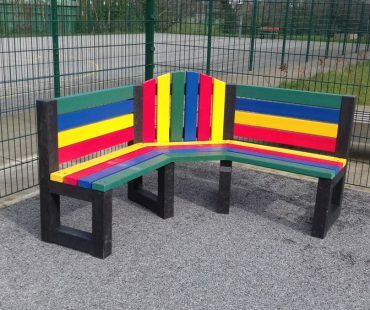 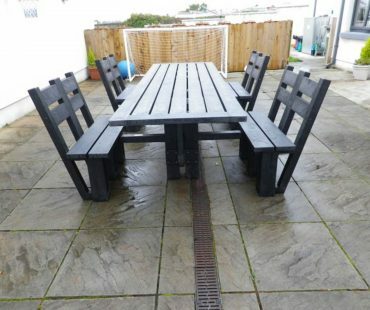 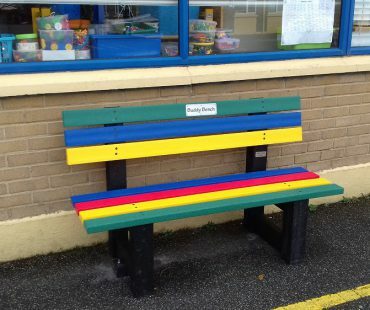 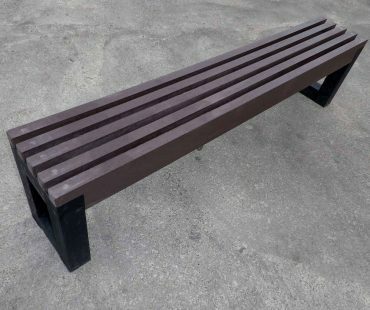 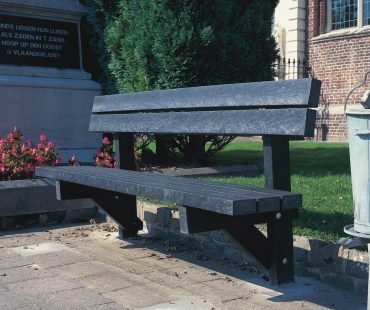 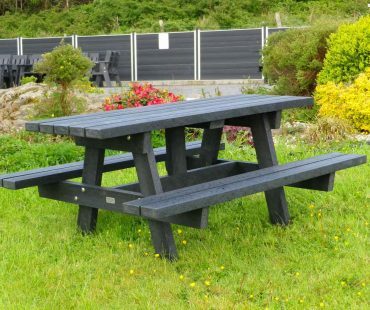 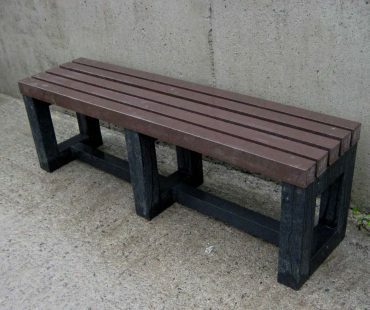 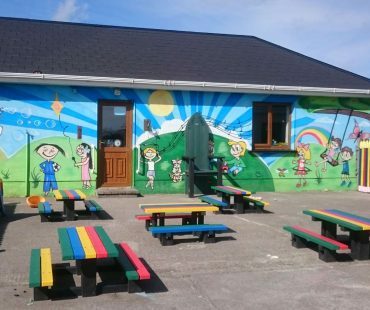 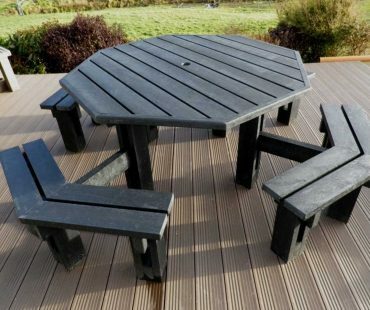 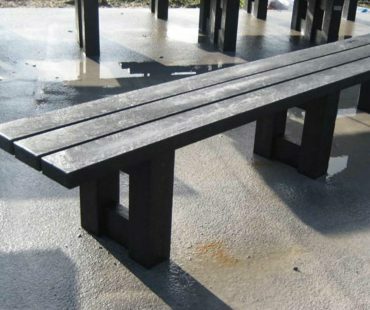 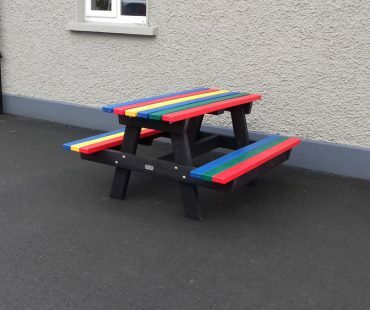 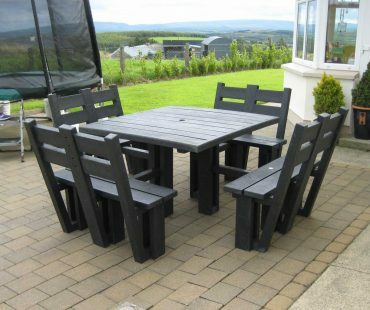 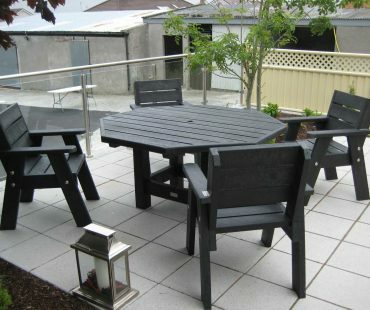 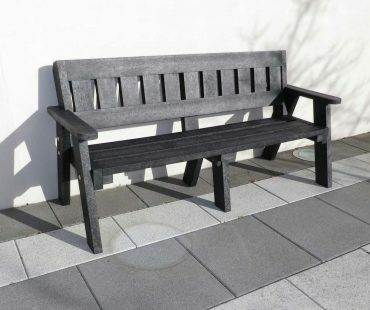 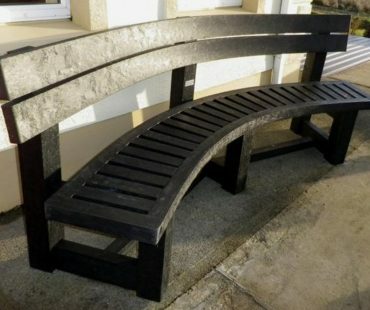 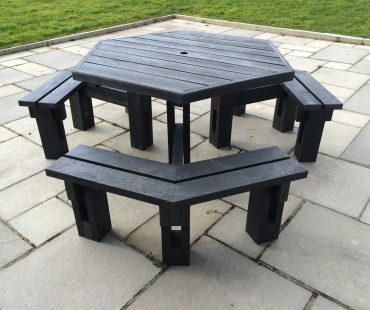 Our benches and picnic tables are constructed from solid profiles of top quality recycled plastic. 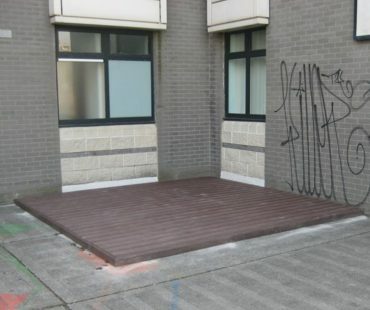 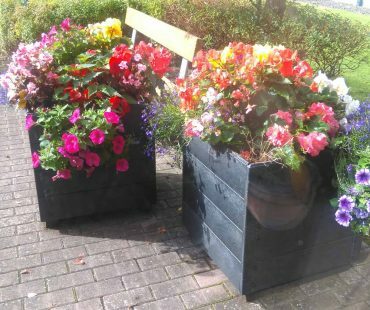 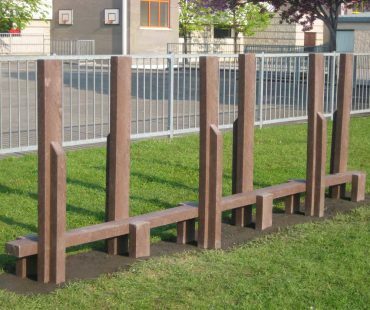 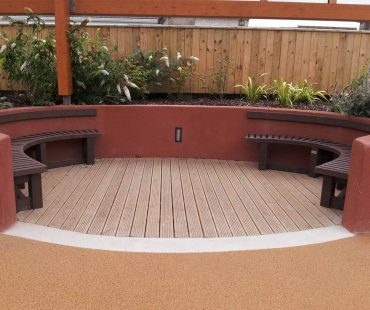 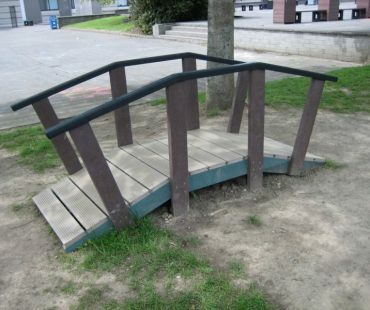 They are durable, rot- proof and an ideal solution for our challenging outdoor environment. 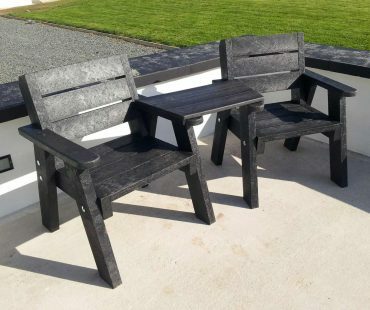 Not only are they very comfortable to sit on, they only need a wipe of a cloth to remove any spillages as they are water resistant. 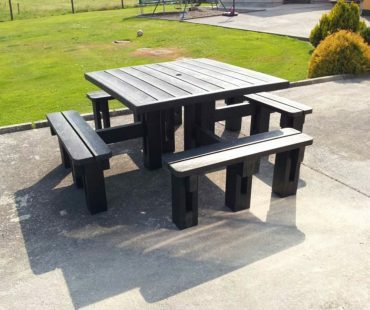 We always listen to our clients needs and then work together with them to give the best possible maintenance free furniture that will be stylish, comfortable and safe for all. 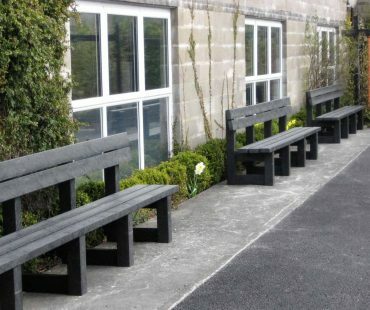 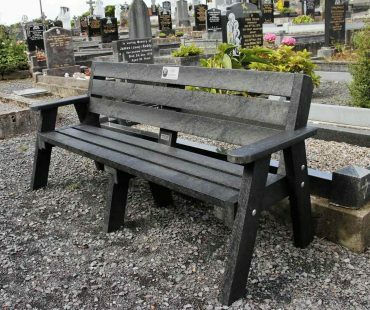 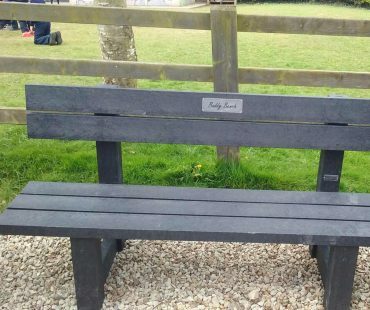 There is a wide variety of benches and tables available, but can be custom made to suit a particular situation. 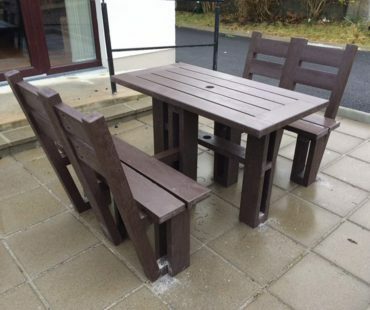 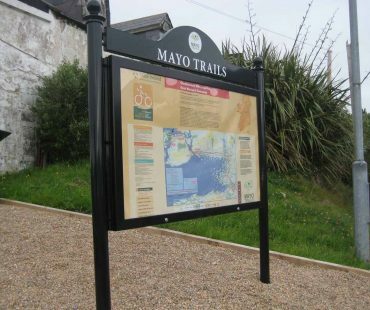 All picnic tables and tables are wheelchair accessible and our maintenance free outdoor furniture is crafted to the highest standards.